This range was created to encourage people to stop buying expensive bottled water and adding to the continuing single-use plastic global environmental problem. Eau Good is made from Tritan with a natural cork stopper with silicone cap to ensure a leakproof seal. The iconic shape is also lovely to hold and drink from. 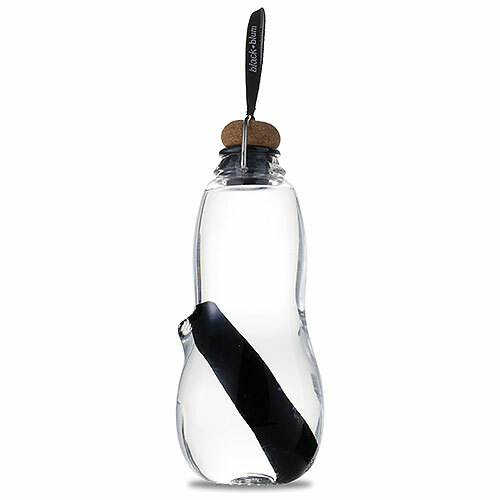 Below are reviews of Black+Blum Eau Good Water Bottle Black - 800ml by bodykind customers. If you have tried this product we'd love to hear what you think so please leave a review.